– Do you want to go into 2015 charged up and energized? – Do you want the newest, bleeding edge ideas about sales and what it takes to succeed now? – Are you willing to invest 2 hours of your time to massively improve what you do in 2015? I have assembled a team of superstars who have agreed to share with you their very best ideas about what you need to do to make 2015 your best sales year ever. Mark Hunter (thesaleshunter.com and @thesaleshunter). I am also going to present one big idea in a special presentation that I believe will make a massive difference for you in 2015. If I were to put a price tag on what these speakers charge for a keynote, the combined total would be deep into six figures. But through the generosity of our sponsor, OmniJoin (by Brother), you pay nothing to attend this Virtual Sales Kickoff. Click here to attend the 2015 Virtual Sales Kickoff. Then, forward this to the rest of your team and invite them to join you here. 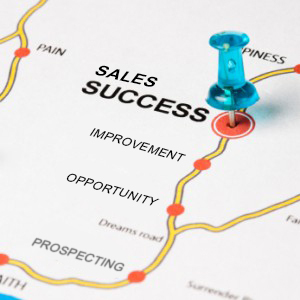 Make 2015 your best sales year ever.